Fill in the form below to request our online catalog and pricing. Someone will respond to your request within 24 hrs. You must fill in all of the fields to submit the form. 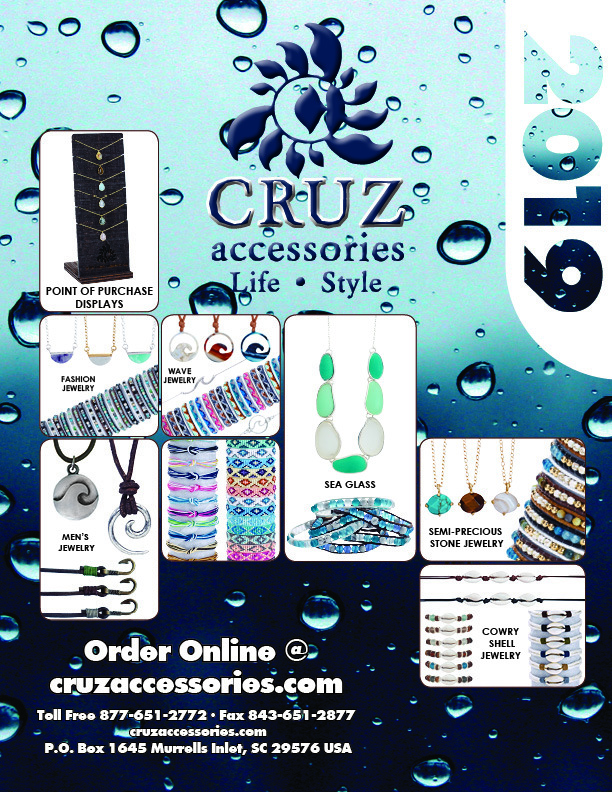 Thank you for choosing Cruz Accessories!